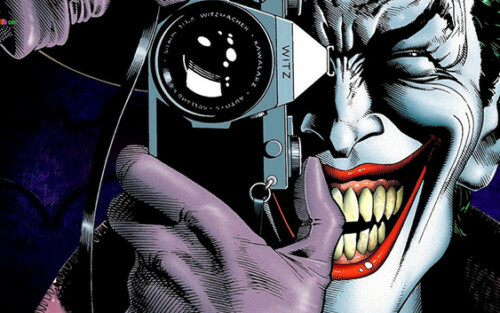 The Hangover director Todd Phillips is developing a standalone cinematic origins story for legendary Batman character The Joker. The movie is said to be the first to be produced under a yet-to-be-named banner of Warner Bros that looks to tell one-off backstories for characters within the DC comic book universe, introducing and re-introducing characters in a format that is unrelated to the company’s ongoing DC Extended Universe, allowing filmmakers like Phillips more creative freedom as well as the opportunity to re-cast. Current reports suggest that Jared Leto would not be chosen to portray the character in the film, with Phillips and co-writer Scott Silver (The Fighter) preferring to tell the tale of a younger Joker, therefore setting their sights on a 1980s setting for an adult crime-thriller. Perhaps the biggest influence of the genre in that decade, Martin Scorsese, is reportedly on board to produce the project. The movie is currently in development with a script being far from completed. Therefore, a release date has yet to be announced and it remains unclear as to where the film may fit into Warner Bros/DC’s schedule.